This award is organized as part of the International Weather and Climate Forum. It is aimed at middle and high schools with the aim of promoting their projects led in a pedagogical framework. The 5 best projects are pre-selected by the Steering Committee of the Forum composed of scientists and academic actors. The education approach to the environment and sustainable development, the involvement of students in the project and the relevance of the materials provided are major criteria for assessment. 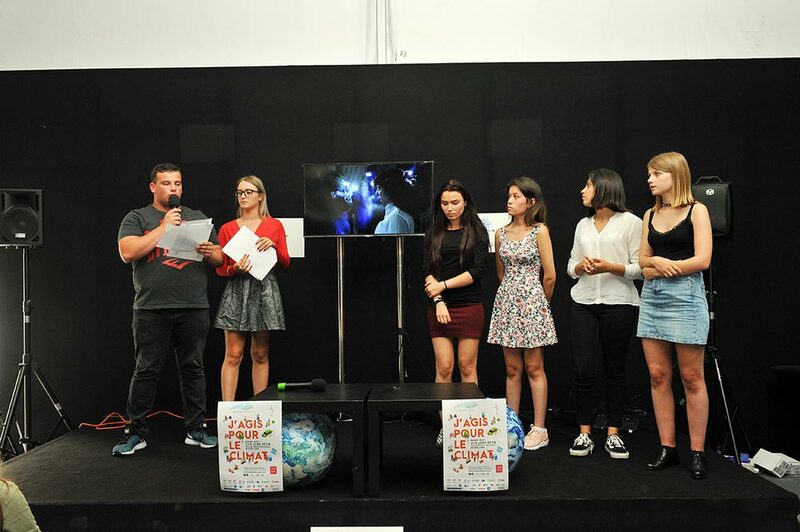 The 5 pre-selected classes present their projects to a jury during the International Weather and Climate Forum. The best presentations in each category (“Middle school” and “High school”) are rewarded. 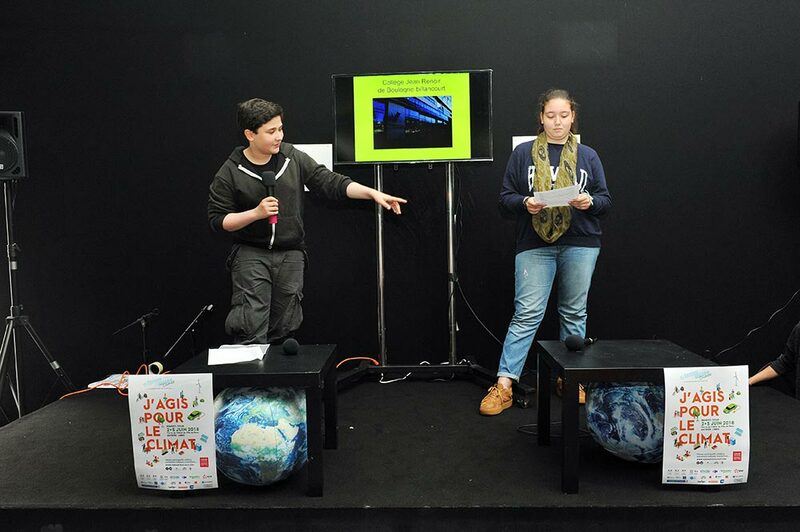 In 2018, the topic for middle schools was “My school against global warming!”, and for high schools “The sustainable city of tomorrow”. 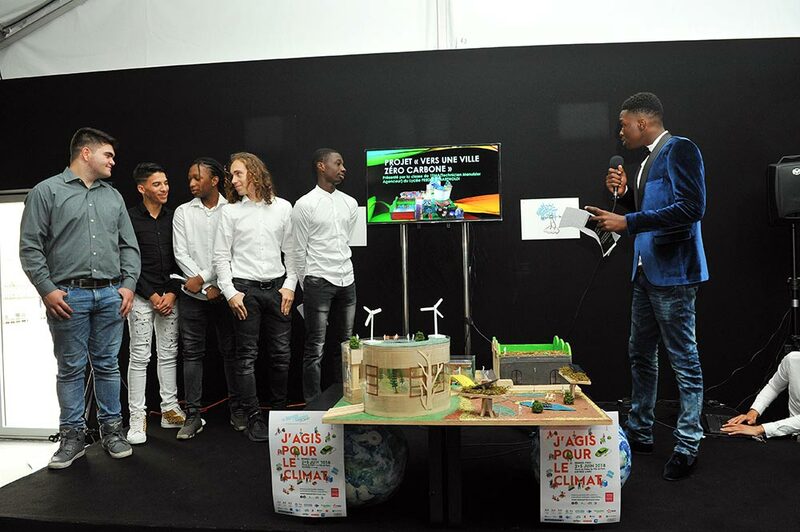 In 2018, 5 finalists schools were selected to present their projects on the place of Paris City Hall on June 5, 2018. Discovery of the importance of pollinators on biodiversity – maintenance of a beehive on the college roof – setting of a permaculture honeycomb in the college yard – harvest of honey and fruits and vegetables development of “a whole meal thanks to the bees” – cleaning the banks of the Seine and the Atlantic Ocean (school trip) and reasoning, communication on the impact of waste of everyday life on the environment – implementation of sorting paper in college – composting. The students made an eco-neighborhood model and participated in an internal high school competition. 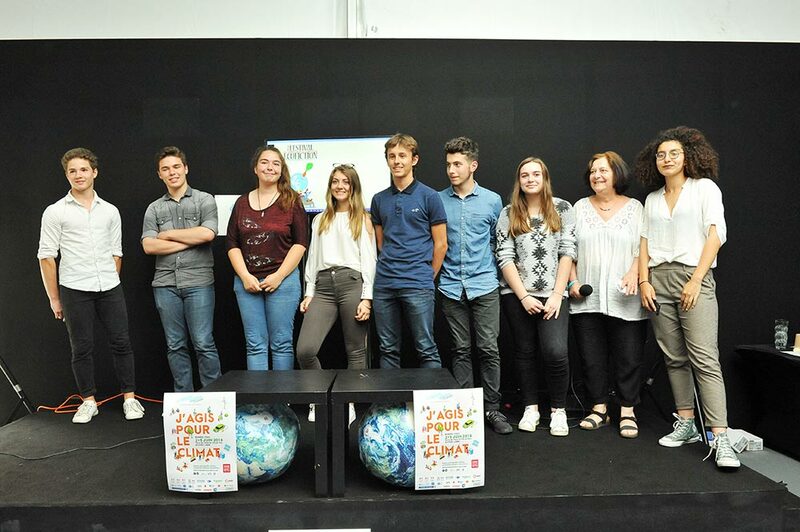 The winners of this competition came to present their work at the price of Climate Education. The educational interest was to put their professional baccalaureate in perspective with this concrete project. Participatory project to enroll students and school in a “strong sustainability” approach with the objective of “transforming” society (Goal 11 of the UN SDGs). Level 3 E3D Labeling Project. 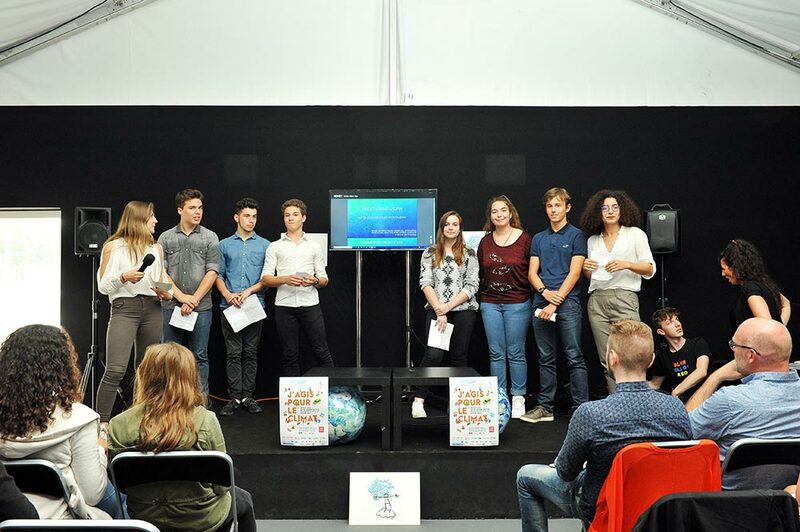 The Ecofiction Education Festival offers schools in the East Academic Region, other regions and neighboring countries (Germany, Belgium, Luxembourg) the opportunity to think and discuss the 17 Sustainable Development Goals of the UN. In an inverted / reversed class approach, students were instructed to imagine the transformation of a neighborhood of a Spanish-speaking city by integrating sustainable development through 7 axes. The neighborhood must be socially responsible, dynamic, sustainable, innovative, take into account art, the feasibility of transformations and mix disciplines. 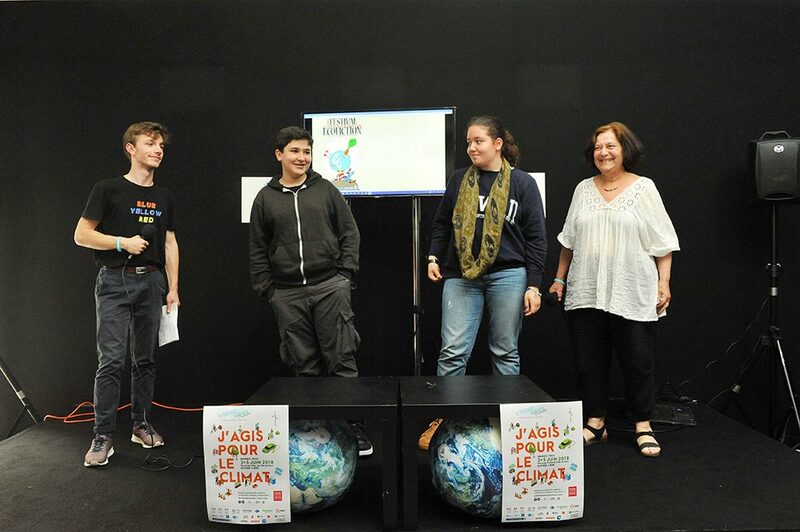 The Award for Climate Education (“Middle school” category) went to College Jean Renoir (Boulogne-Billancourt). Prize: a visit of the BFM-TV studios. 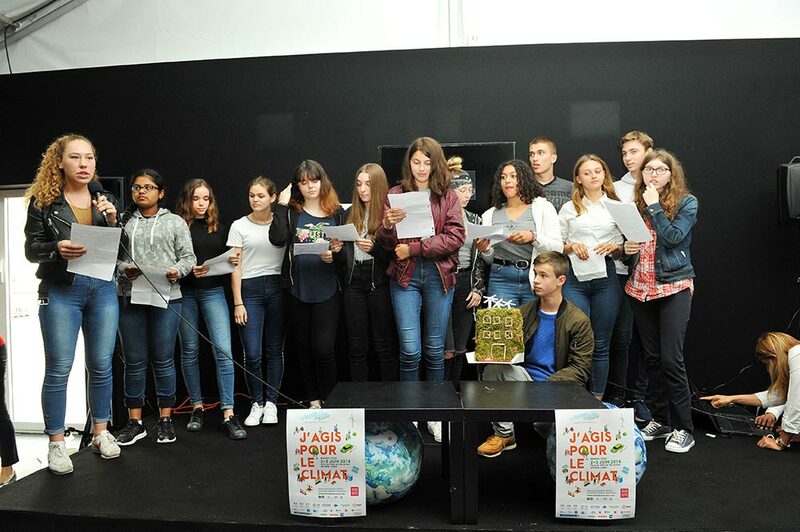 The Award for Climate Education (“High school” category) went to Lycée Michelet (Montauban). Prize: a visit of the forecasting department at Météo-France, Toulouse.